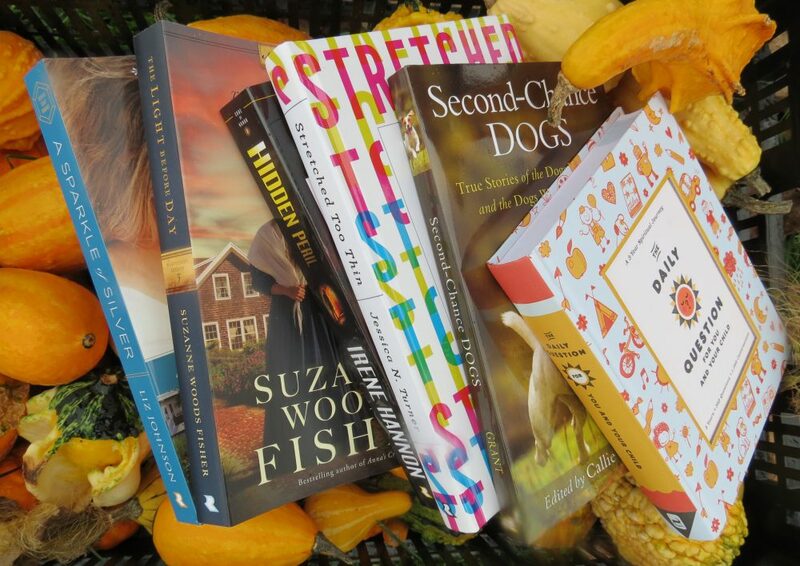 Various Authors. Illustrated by Flint, Gillian. Nashville, TN: WorthyKids Ideals Publishing. 2018. 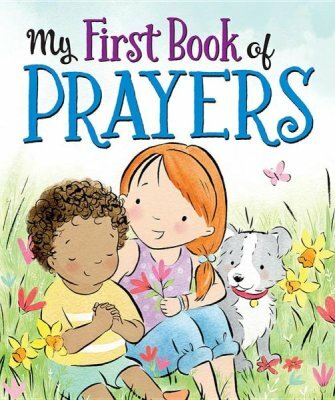 In a sweet board book filled with timeless classic prayers, My First Book of Prayers contains prayers for bedtime, playtime, mealtime or anytime a special prayer is needed. With simple yet colorful illustrations accompanying each prayer, this little book is full of rhyming prose meant to shared. Simple, sweet, classic, and timeless prayers perfect for sharing fill this adorable book. Remembering some of the prayers from my own childhood as well as several I shared with my own children, this book brought back memories shared between loved ones. Easy to read, simple to repeat, perfect to share and charming to give, this book would be wonderful in a church library, a Sunday school classroom, a personal bookshelf or as a baby shower gift. Simply delightful! This entry was posted in Board Book, Christian Children Books and tagged Christian, Christian Book Review, Christian Children Book, Classics, Devotional, Inspirational, Prayers by Savurbks. Bookmark the permalink. Looks very cute and precious! It is very adorable and appropriate for wee ones. Thanks for visiting!